As you know Benefit is a fun and girly makeup brand that always displays their products in the most fun and happy packaging. 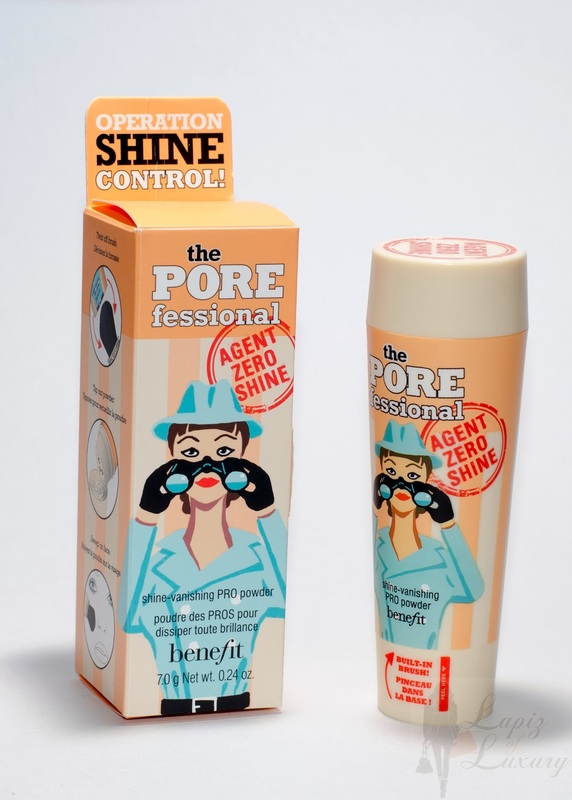 Last year, I fell head over heels the Benefit POREfessional primer and it hasn't left my makeup bag ever since. I have a thing for cream blushes and Benefit offers a fair share of liquid blushes which are a new and fun way for me to add a little flush to my cheeks. 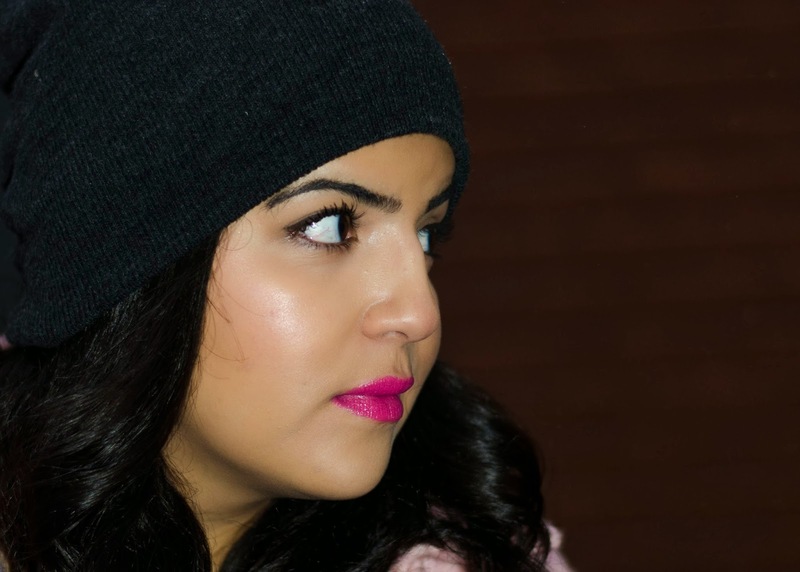 Rewind back to 2 years ago, I fell in love with a purple-toned blush from which I got so many compliments as I wore it all winter long and well into the summer. I must admit, at the beginning, I was very doubtful of the application of this product. I did not want to stroke the bristles of the brush straight to my face. This led me to apply a small quantity to the top of my hand and to use a duofiber brush to dab it on my cheeks for the perfect application. I have a tendency of overdosing on blush but this blush really helps you control the addiction of applying and leaves you with a nice stain. Benefit is really good brand that is worth exploring, it makes your makeup routine a fun time !